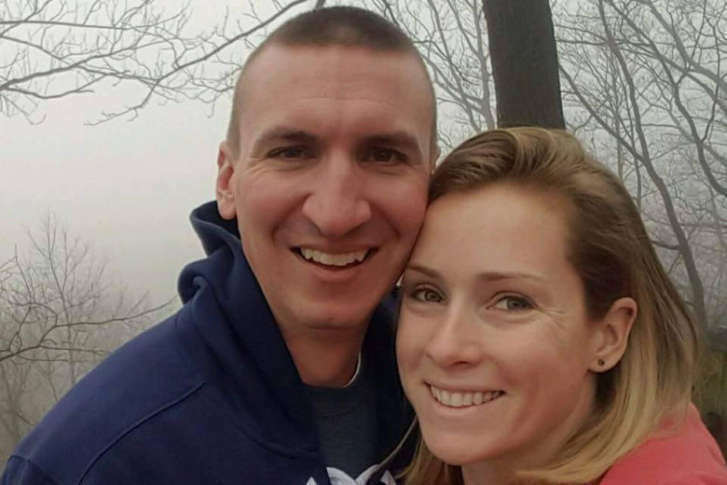 A Virginia State Police sergeant whose wife, a Fairfax County firefighter, died by suicide talks about his own struggles after her death. 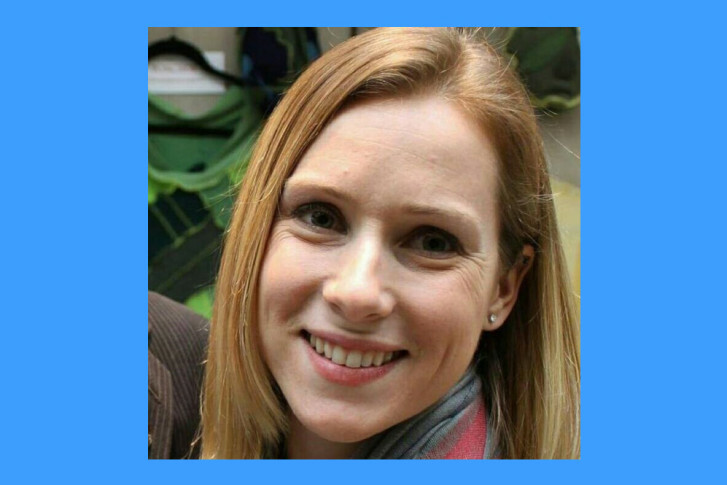 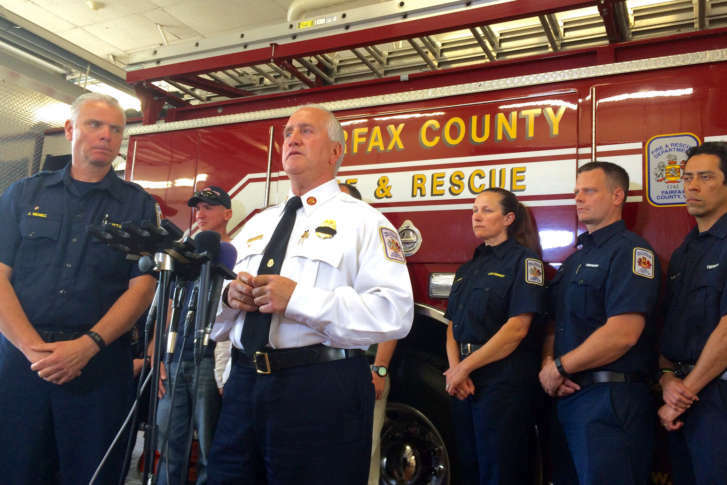 An autopsy by the northern Virginia office of the state medical examiner concluded that missing Fairfax County firefighter Nicole Mittendorff committed suicide. 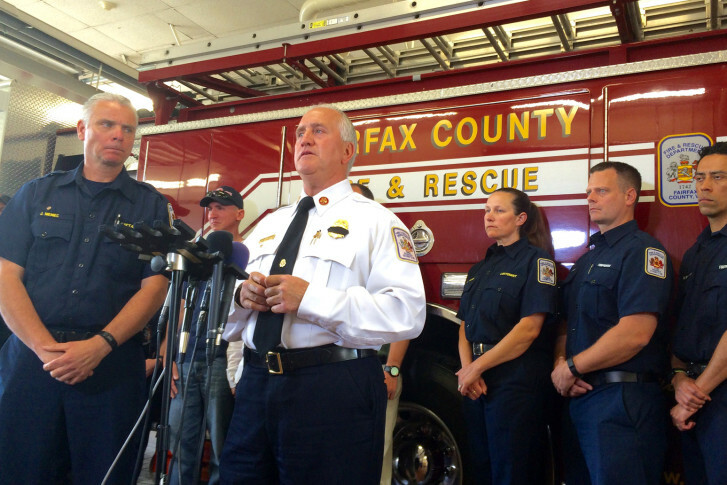 The sister of missing Fairfax County firefighter Nicole Mittendorff says the family has not been able to gain access to her cellphone data, which they say could help lead to her.